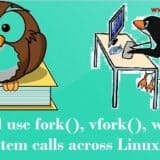 Hello Techies, If you are using Linux Desktop operating system like Ubuntu and Linux Mint and looking for similar tools of AutoCAD then we can consider there are couple of tools like FreeCAD, LibreCAD, KediCAD, BRL-CAD and DraftSight that can be used as AuotCAD alternative in Ubuntu and Linux Mint. 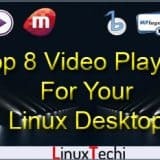 In this post we will demonstrate how to install these tools in Ubuntu 16.04 / 16.10 and Linux Mint 18. 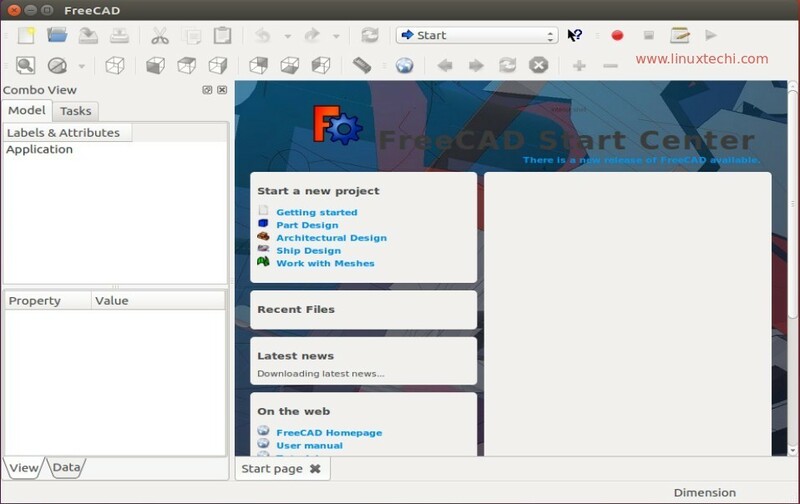 FreeCAD is a free and open source 3D( Three Dimensions) modeler and CAD (Computer aided Design) software. It is used for product design and also used in mechanical engineering. Freecad debian packages are available in the Ubuntu and Linux Mint 18 default repositories. Once you are done with installation type freecad command from the terminal to start FreeCAD. LibreCAD is another free and open source CAD Software in 2 two dimensions. LibreCAD is used for creating technical drawings like plans for building, interiors and mechanical parts. LibbreCAD can be installed and used in Linux, Apple and Windows platform. 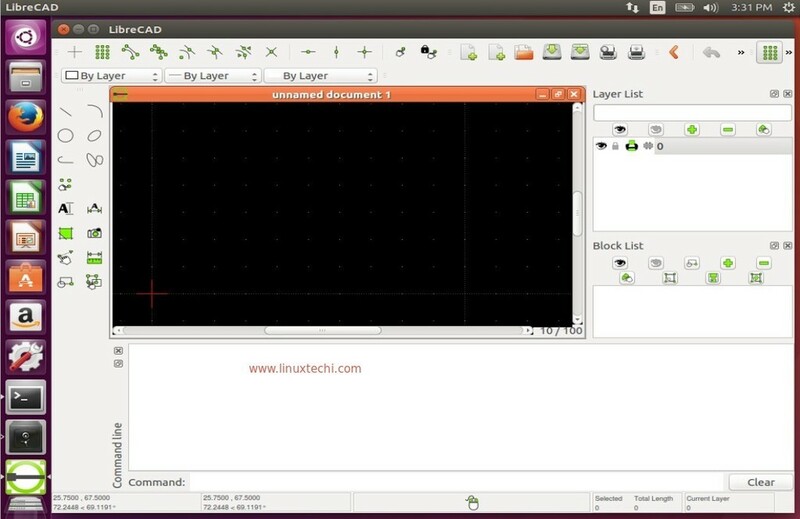 Run the below apt command from the terminal to install librecad on Ubuntu and Linux Mint. 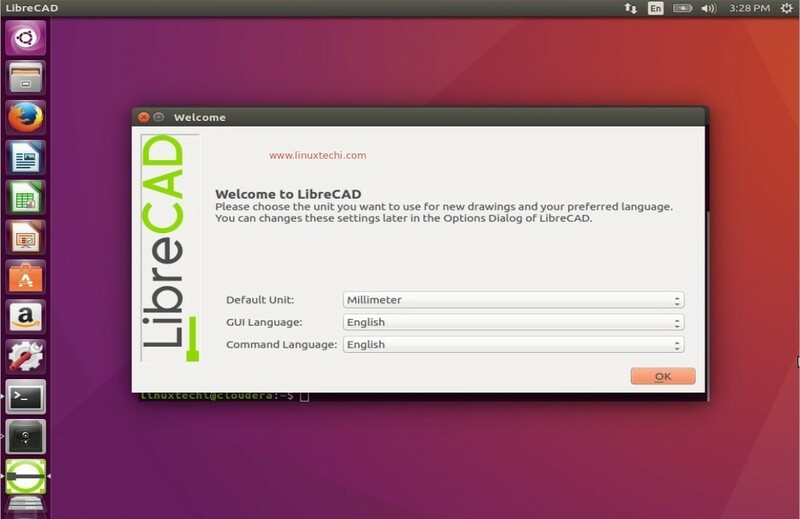 Once installation is completed, Access LibreCAD. 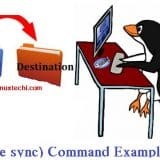 Select the GUI and Command Language as per your setup and click on OK.
KediCAD package is not available in the Ubuntu and Linux Mint repositories, so download the kedicad Debian package from its official web site using below wget command. Install the downloaded KediCAD Debian package. BRL-CAD is a free and open source CAD (Computer Aided Design) software. It provides the features of graphics rendering and geometric analysis. 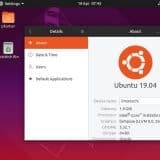 Refer the below steps to install BRL-CAD on Ubuntu 16.04/16.10 and Linux Mint 18. 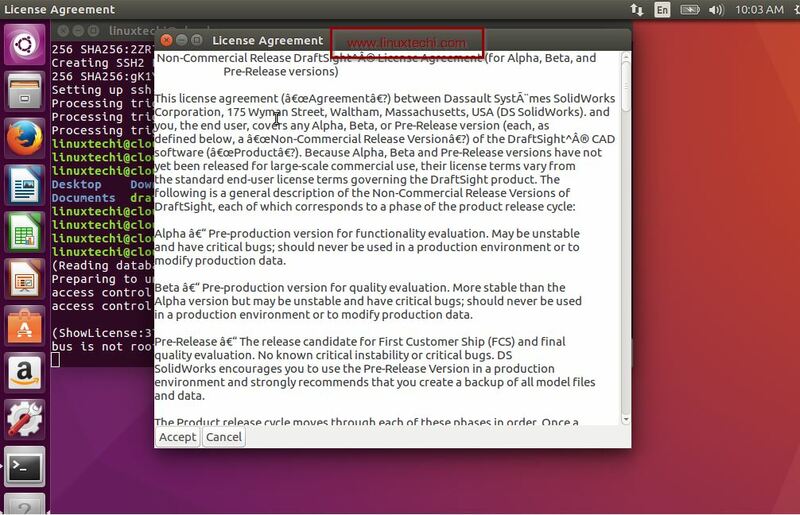 DraftSight is free CAD software which can be used in Ubuntu and Linux Mint. 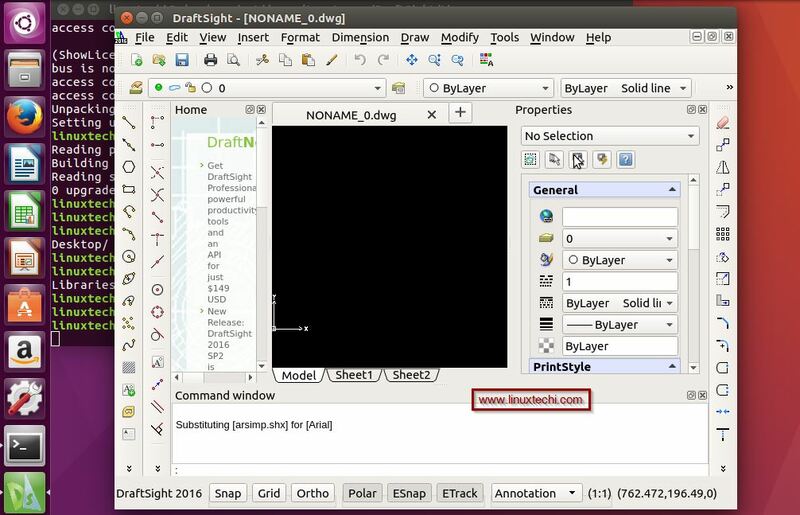 DraftSight can be considered as the alternative of AutoCAD tool on Linux like operating system. It permits the users to edit and save DWF and DXF files and allows users to export files as .pdf, .jpg, .png, and .svg. We can use DraftSight for 30 days without activation. For Activation we need to enter email address and other required fields only and an email will be delivered to the mailbox for activation. That’s all, Kindly share your feedback and comments. 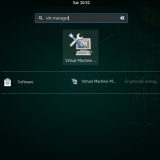 Please don’t hesitate to share the name of the tools that can be used as AutoCAD alternative in Ubuntu and Linux Mint. BricsCAD is a also an alternative if you are open to using closed source commercial software. Which of these is considered stable enough for use? Draftsight is probably the best one. I’ve found it very similar to AutoCAD – the interface, shortkeys and all. It’s stable, and doesn’t use much resources. Neither BricsCAD nor Draftsight are open source. BricsCAD has to be purchased for regular use, and is also a good alternate to AutoCAD and shares files without any problems. QCAD should be mentioned also. These CAD systems are all pretty low level stuff. I would recommend taking a look at OnShape. It’s a web based Solid Modeling tool. There are free user account options. It looks like a ProEngineer/Solidworks/Inventor/NX equivalent. I have an account, and it looks pretty good. I just haven’t had the time to really test it. 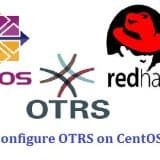 With the help of Draftsight, you can easily get the alternative tools for the AutoCAD software, but it is only applicable for LINUX, and if you do not download the latest version, go with ‘https://supportprop58.com/microsoft-office-support’ to install or update the version. 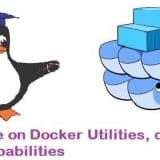 BrilCad and CAElinux are both excellent well documented cad programs that are both free. 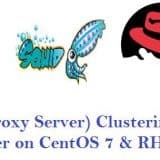 The USA army developed BrilCad and CAELINUX came from the Swiss.. but finding a repository for theses has become of late somewhat difficult.. Seems somebody is trying to keep these programs from reaching mainstream. BricsCad is not Brilcad.